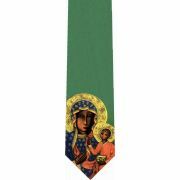 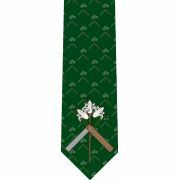 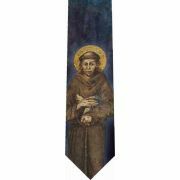 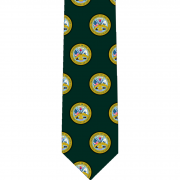 Sport your faith with an exclusive Catholic themed tie! 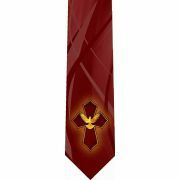 Each glossy poly satin neck tie measures 3.5..
TIE-189 Sport your faith with an exclusive Catholic themed tie! 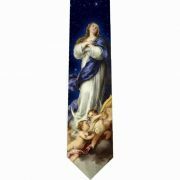 Each glossy poly satin neck tie meas..
TIE-HSF Sport your faith with an exclusive Catholic themed tie! 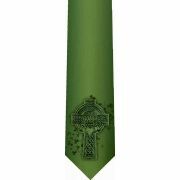 Each glossy poly satin neck tie meas..
Celtic Tie. 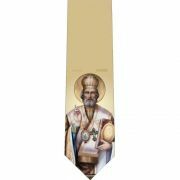 Sport your faith with an exclusive Catholic themed tie! 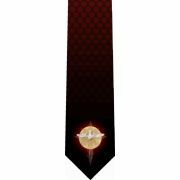 Each glossy poly satin neck tie .. Sport your patriotism with an exclusive tie! 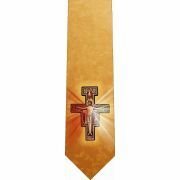 Each glossy poly satin neck tie measures 3.5" x 56" and..
TIE-975 Sport your faith with an exclusive Catholic themed tie! 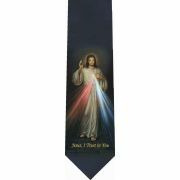 Each glossy poly satin neck tie meas..
TIE-VAT Sport your faith with an exclusive Catholic themed tie! 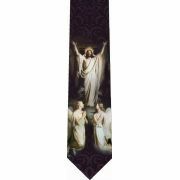 Each glossy poly satin neck tie meas.. 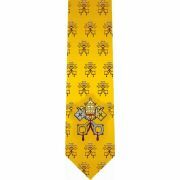 Sport your faith with an exclusive tie! 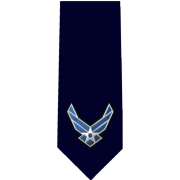 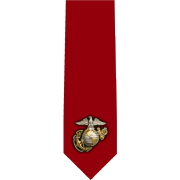 Each glossy poly satin neck tie measures 3.5" x 56" and is p.. 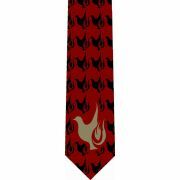 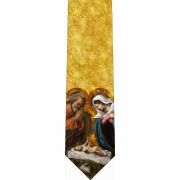 Sport your faith with our exclusive St. Joseph Symbol tie! 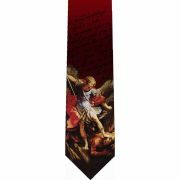 Each glossy poly satin neck tie measures ..
St. Michael Police Tie Sport your faith with an exclusive Catholic themed tie! 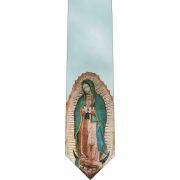 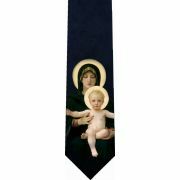 Each glossy poly sat..
TIE-DOV Sport your faith with an exclusive Catholic themed tie! 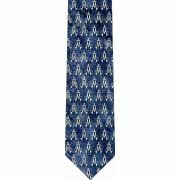 Each glossy poly satin neck tie meas..